I would like to start a monthly visit to Harbour Dance Centre with the Dance Team block. Taking classes with new teachers is a great way for a dance student to grow and it is fun to take classes with different dancers. It is also easier to go to Harbour if you have some of your friends with you. I am going to start this for October but it will be up to Ms. Henderson, (my replacement for maternity leave) whether or not she continues with it. 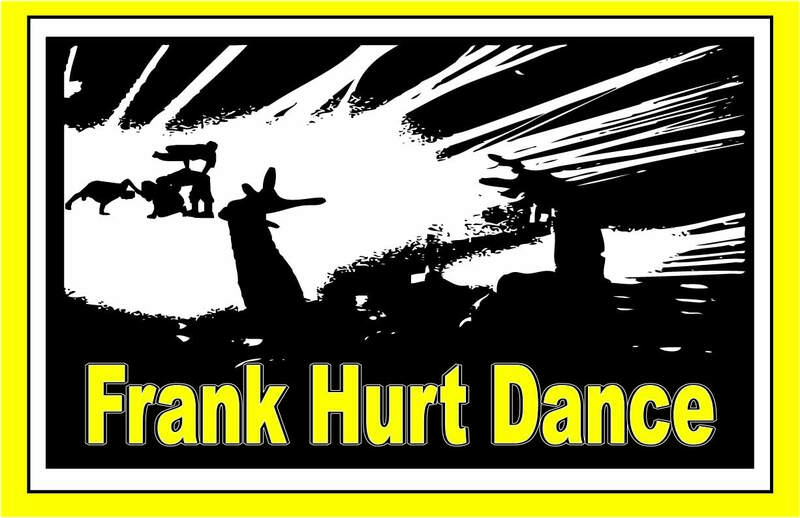 Money wise the Frank Hurt Dance fund raising account will cover the cost of the classes until we run out. The students will have to cover the cost of their transportation. Students must also organize their own transportation to Harbour Dance Centre. They can go together on Trankslink or perhaps a parent or guardian would be able to volunteer to drive them to Vancouver and back. Please make sure you talk to your son or daughter and find out how they will be getting to and from Harbour Dance Centre. I will not be traveling with them. I will meet them at Harbour and walk them back to the SkyTrain if that is they way that they came. Since we will be taking classes with other dancers we will not be able to bring every student every time. Instead I will be reserving spots in three classes. The first 15 students to bring in a signed permission form will get to go. First come, first serve. Because I have to reserve spots in classes and get a cheque made up in the office the last day to bring in permission forms is Friday, October 19. There is also time for the students to get something to eat on Granville street. Permission forms for this trip will be handed out on Thursday, October 4, 2012. The first 15 students with signed consent forms will be going to Harbour. The last day to bring in consent forms is Friday, October 19. YouTube: Block 4 Get Down Tutorial - by Melissa! 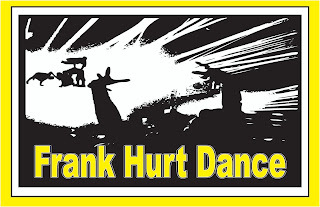 Frank Hurt Sweat Pants and Hoodies FOR SALE NOW! When: Starting Monday, September 17, 2012 before school, at lunch, and after school. Last day to order: Friday, September 28, 2012. How much: Sweat pants and a hoodie for $60 or one for $35 - please bring a cheque made out to Frank Hurt Secondary with your student number on it or exact change. We have not yet finished choosing the teams. The first class is a call back audition. Please come to the first class and continue to demonstrate your best dance skills. We will have the final dance team roster posted on the blog on Wednesday evening and on the dance room door on Thursday. Thursday only dancers on the final dance team rosters should attend.